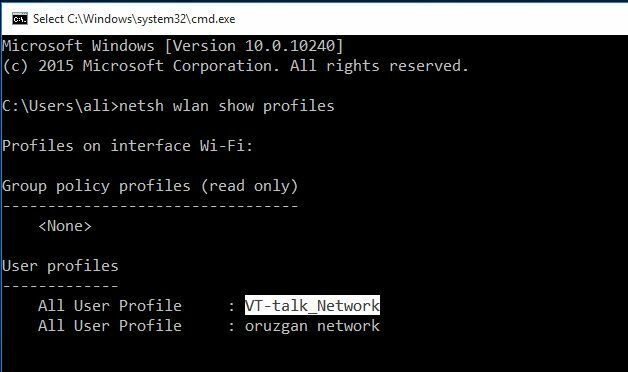 How to Find WiFi Password in Windows 10? Have you forgotten your WiFi’s password and don’t know how to find it? 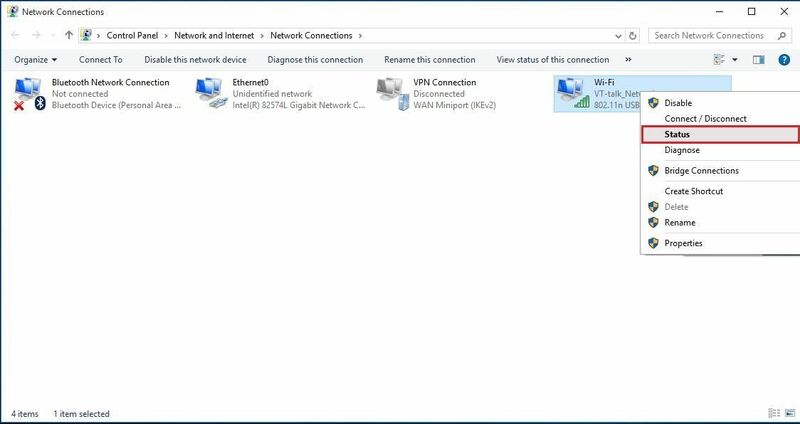 In this article, I am going to show you how to find wifi password in windows 10 by Command prompt (CMD) and control panel. 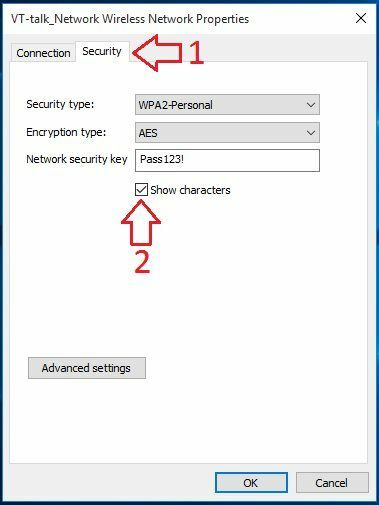 Managing password of your WiFi is also easy to do in windows 8 or 8.1 but in Windows 10 you can do it easier. To see or manage your WiFi password just in some steps.This works when you have connected to the WiFi before or you’re connected now, you can use it when you have forgotten your password or want to know any password of other WiFi you have connected before. 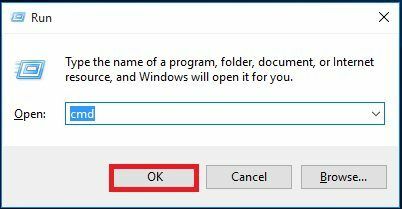 Notice: This works for all operation systems windows 7,8,8.1 and windows 10. #1. How to find WiFi password with cmd? Step 1: Press windows button+R to open Run and type cmd and hit enter. 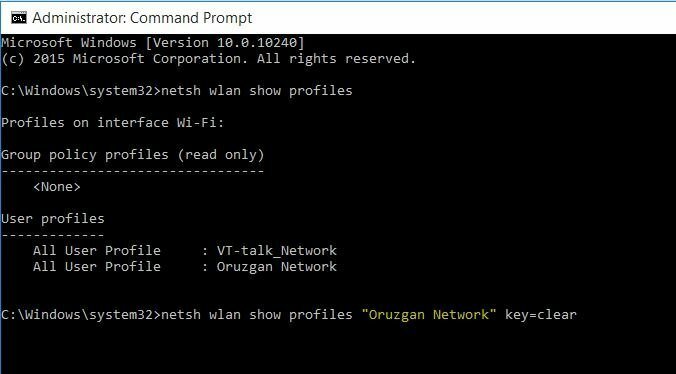 Step 2: Type netsh WLAN show profiles to show the list of the WiFi’s you have connected to them before. Step 3: The command above will show you the list of the WiFis which you have connected before. whenever you connect to a WiFi, the PC will automatically save its information with the password. Now choose which of the WiFi below you want to find the password, follow next step. 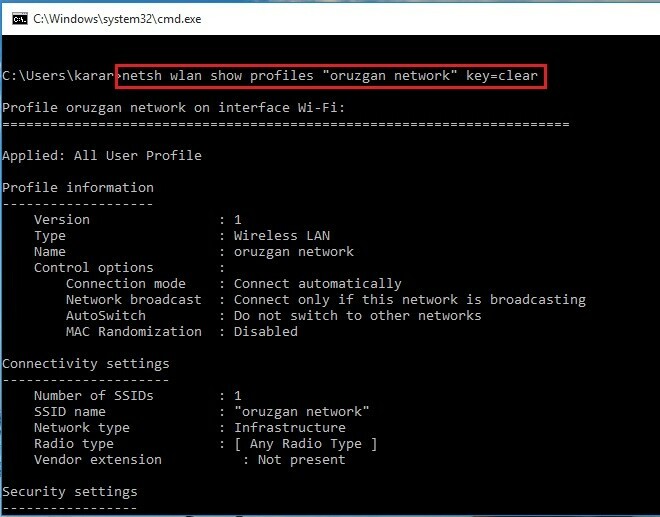 Step 4: When the list of all the WiFis appears then type netsh wlan show profiles ( WiFi name ) key=clear and hit enter like the command. Note: If the WiFi name had space with itself then use quotation marks to show the profile like the shot below. 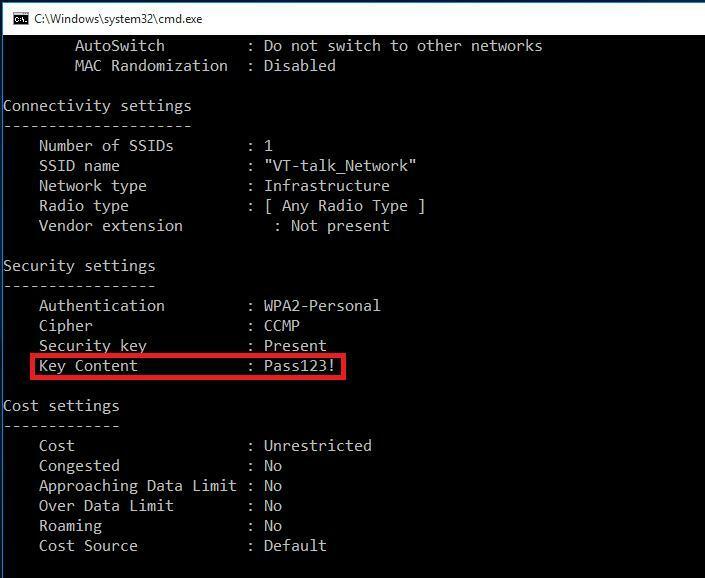 Step 5: Now find Key content from the list of Security settings and the key content will be the password of the WiFi like here the key content is Pass123! #2. How to find connected WiFi password? Note: It only works when your connected to the WiFi otherwise it won’t. If you want to know any other WiFi’s password that you have connected before but not connected now then follow the first method above. 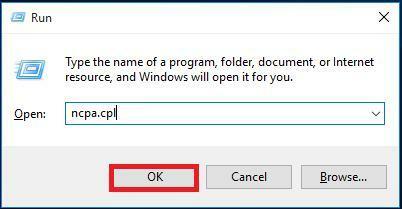 Step 1: Press windows button+R to open Run and type ncpa.cpl and hit enter. Step 2: Right click on Wi-Fi and select Status from the list. 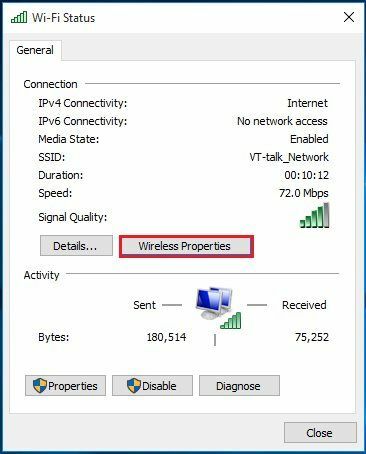 Step 3: Click on wireless properties. Step 4: Go to Security option than mark the box under Show characters and you can see the WiFi password. It was all about how to find wifi password in windows 10 or later versions of windows. I hope that you have got something from this article and If you can’t do it than explain us, we will solve it soon. I am the CEO of wikigain.com and a network instructor. Here is my online pictorial notebook. I would like to write and share my experience through this website for computer enthusiasts, how to guides and technology geeks.